Pictured is The Musical Garden located on the campus of Recreation Unlimited in Ashley. 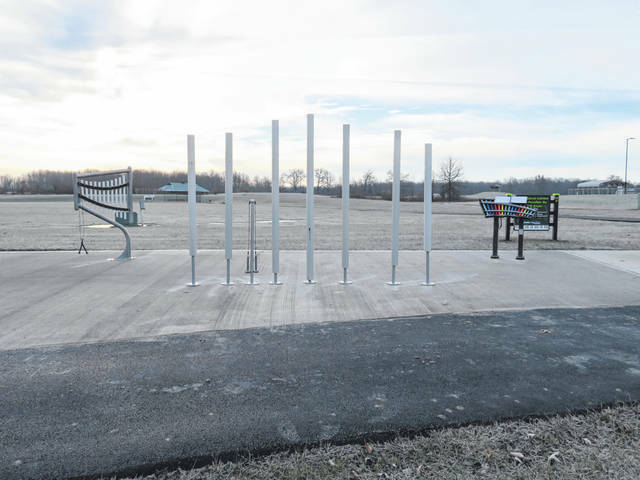 Recreation Unlimited, 7700 Piper Road in Ashley, recently announced that phase 2 of The Musical Garden has been completed. The project was made possible thanks to support from the Hull and Associates Memorial Charity Golf Outing and donors to the Better Together Program of The Columbus Foundation. The Musical Garden phase 1 and now phase 2 is a therapeutic space that integrates music with nature. Campers with visual impairments and on the Autism Spectrum have been particularly impacted by The Musical Garden, through the sound, vibration, and tactile interactions with the instruments. 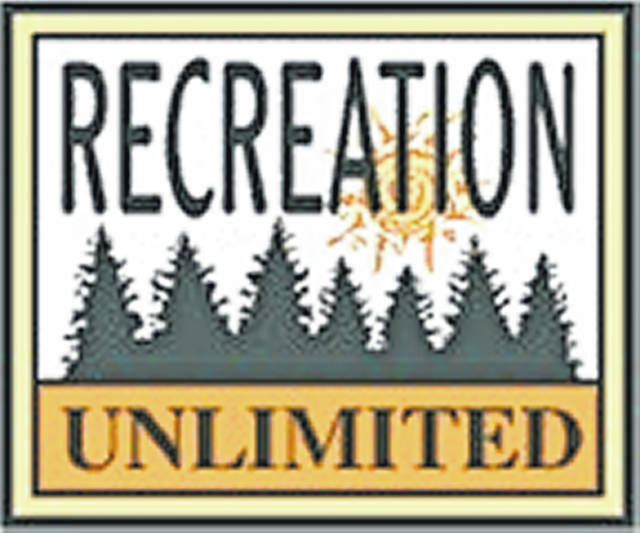 Recreation Unlimited’s mission is to serve youth and adults with physical and developmental disabilities, and health concerns through sports, recreation and education. The not-for-profit organization is located on a 195-acre campus. For more information about Recreation Unlimited, contact Huttlin or Holli Hess at (740) 548-7006 or info@recreationunlimited.org.